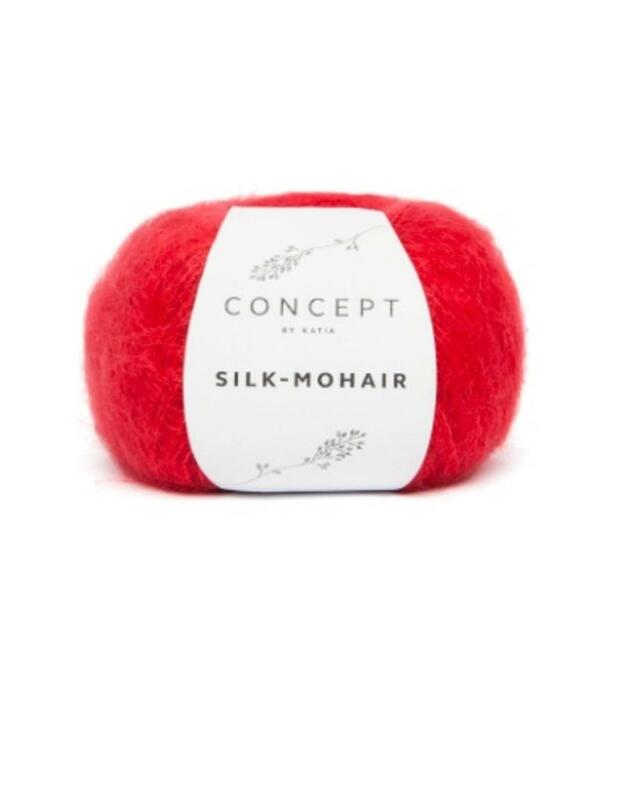 Silk Mohair - Spun Fibre Arts, a local and online yarn store specializing in natural fibres. 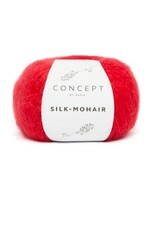 Silk Mohair is a soft fine yarn. The delicate mohair fibres make Silk Mohair an excellent yarn for light, between season sweaters and shawls. The natural fibre blend is sensational for openwork stitches and accessories made on large sized needles and hooks. Combining it with another yarn gives any garment a beautiful halo. Care Instructions: Machine washable at 30°C, Wool Cycle.